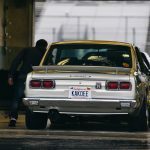 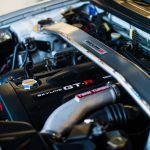 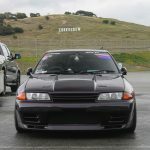 All I needed to hear were the words “Skyline,” “Laguna Seca,” and “track day” from Jose Robles and I agreed with no hesitation to ride along in his 1989 Skyline GTS-T Type M as he traveled from Phoenix to northern California for the Skyline Syndicate’s inaugural R’s Day. 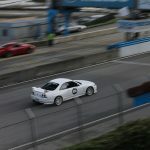 I really didn’t know what I was agreeing to. 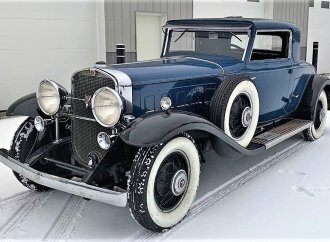 He hadn’t mentioned the date, or the cost. 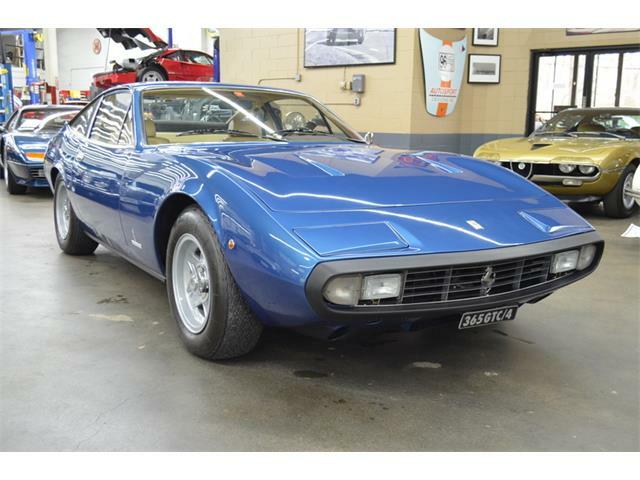 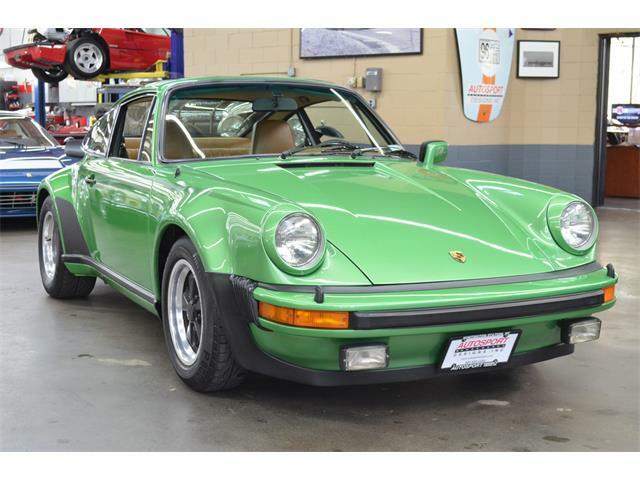 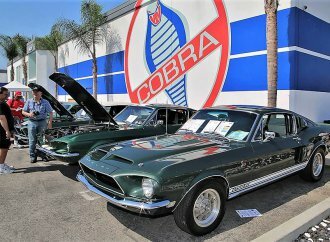 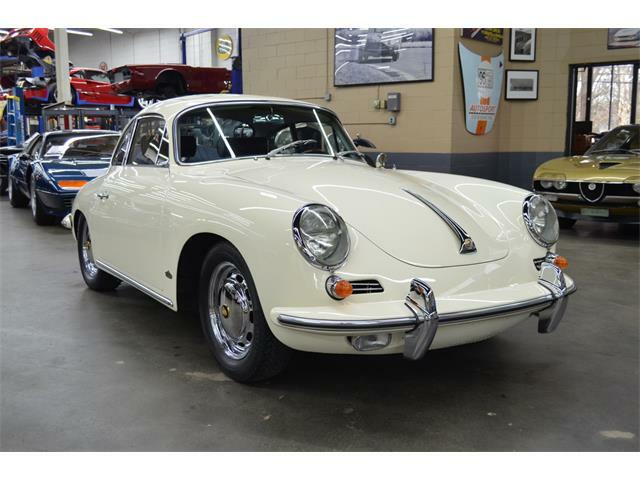 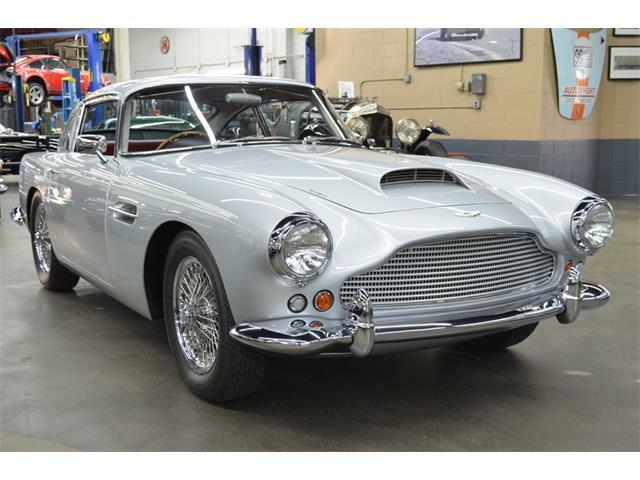 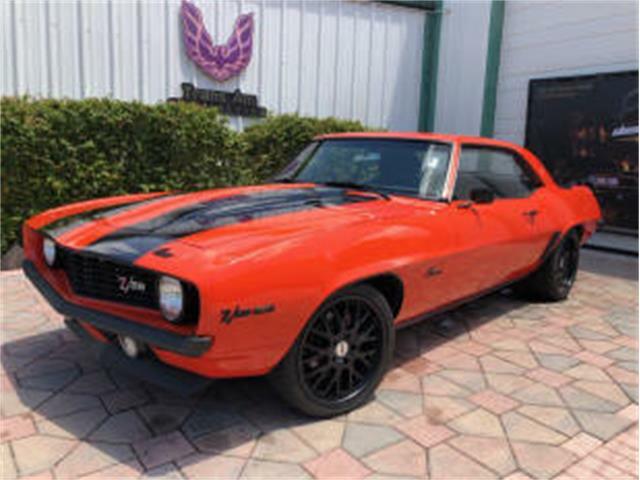 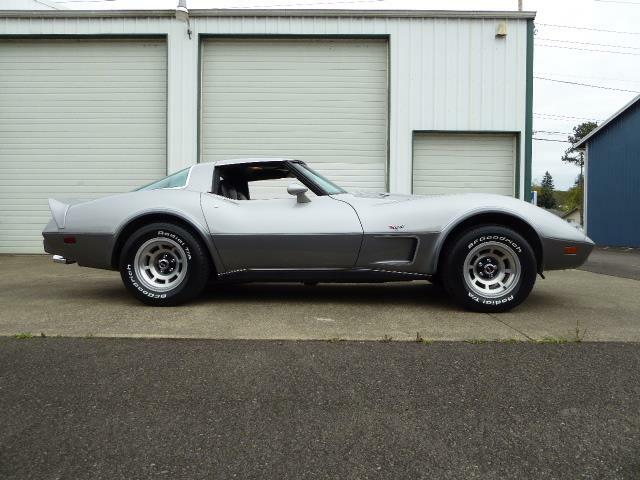 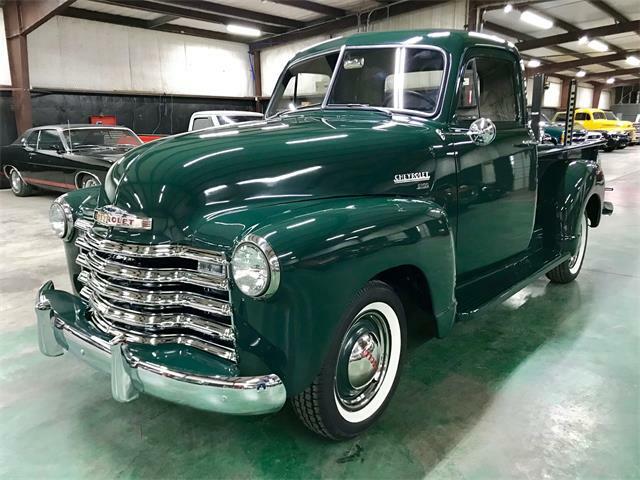 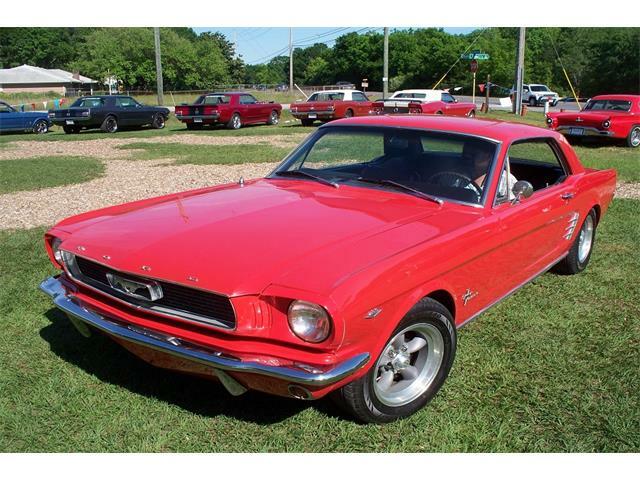 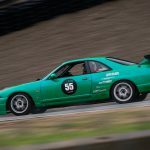 All I knew was that if it involved a classic Skyline and a weekend with laps at Mazda Raceway Laguna Seca, I was all in. 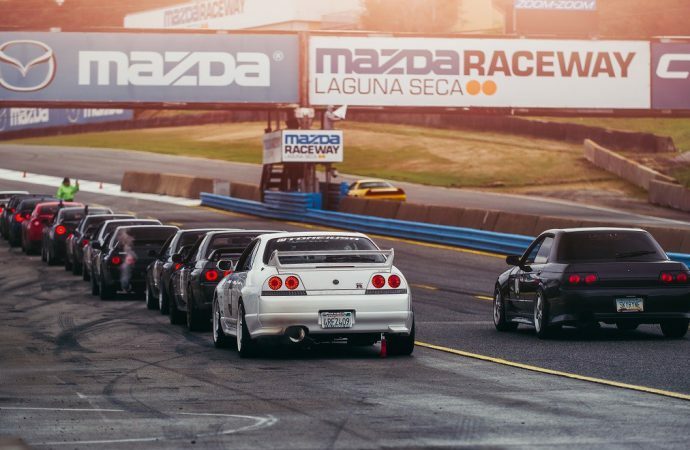 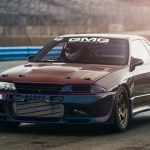 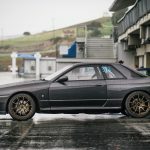 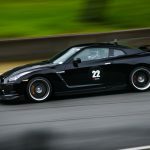 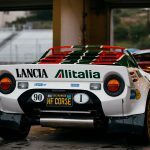 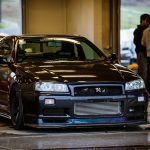 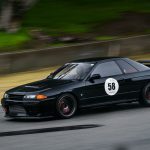 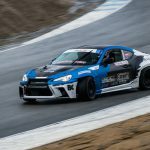 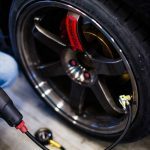 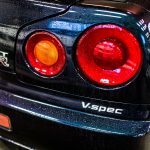 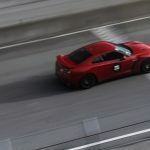 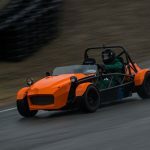 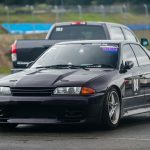 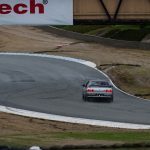 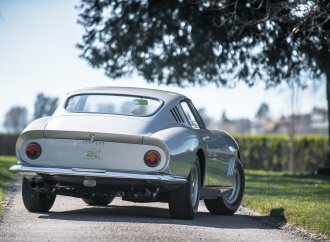 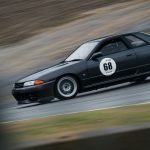 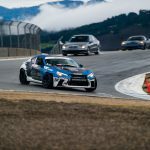 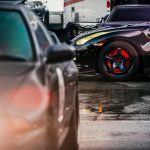 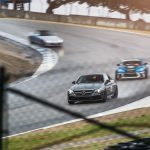 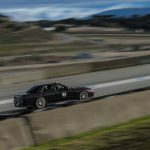 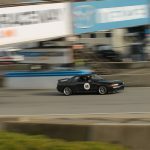 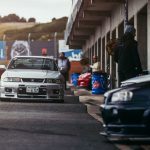 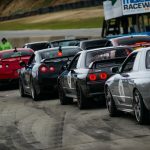 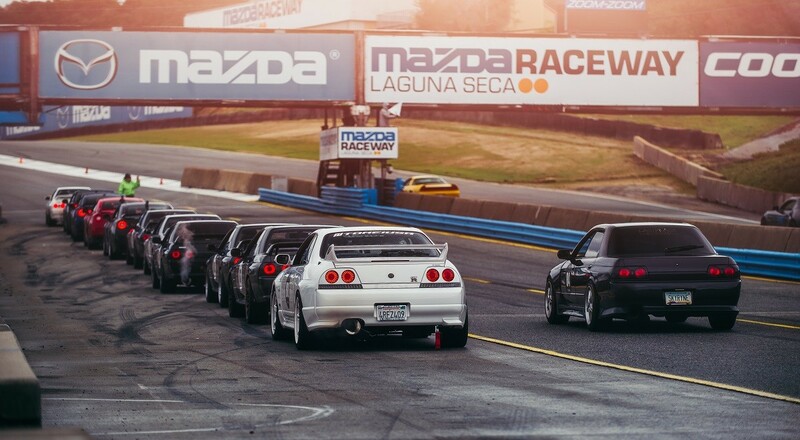 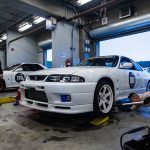 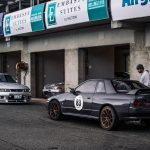 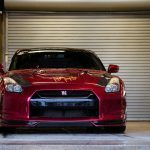 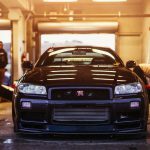 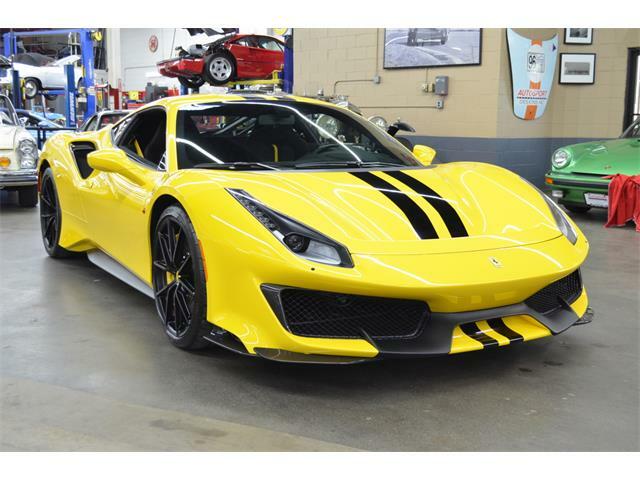 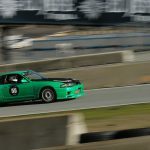 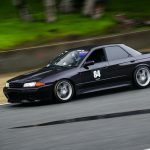 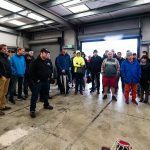 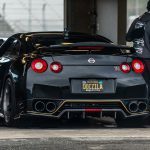 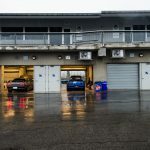 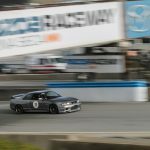 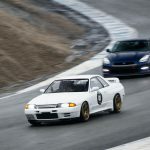 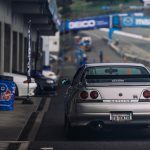 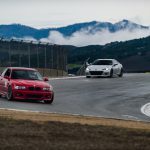 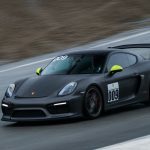 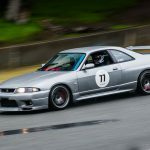 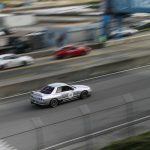 As it turned out, the event took place over the Thanksgiving Day weekend, when the Northern California Racing Club had scheduled a track day and offered to share time with the Skyline group. 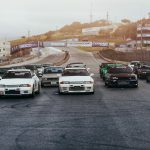 Jack Yi of the Skyline Syndicate said his goal was to create a gathering of skylines that would rival the R’s Meet held in Japan. 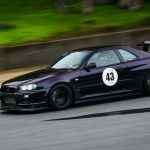 Also in attendance was a 1971 GC10 “Hakosuka” Skyline and “Midnight Purple II”, an R34 V-Spec along with various R33s. 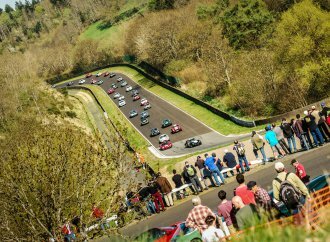 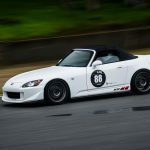 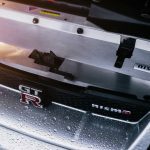 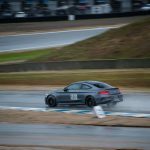 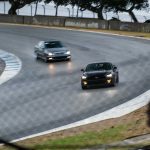 Mother Nature also played a significant role in the inaugural event as track day was plagued with near constant rain and low temperatures. 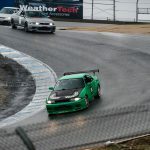 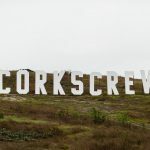 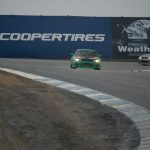 Nonetheless, 30 drivers were eager to tackle the Corkskrew in the wet. 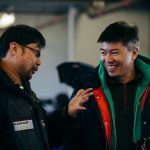 “We made the best of it and in a way it helped us to think about how we can actually make the event happen for the whole weekend rather than just the one day,” said Yi. 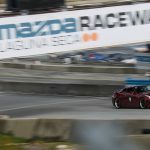 Robles said it had been a dream of his from a young age to drive a motorcycle on the Laguna track. 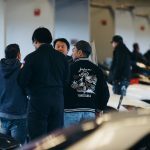 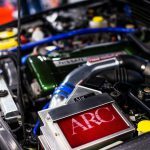 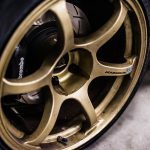 An R’s Day is being planned for 2017; Yi says it is likely to be held the same weekend, and maybe even at the same track.